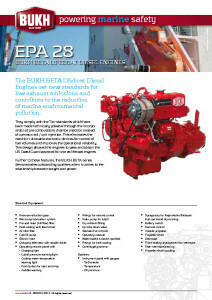 BUKH is one of the world’s leading OEM manufacturers of marine diesel engines. 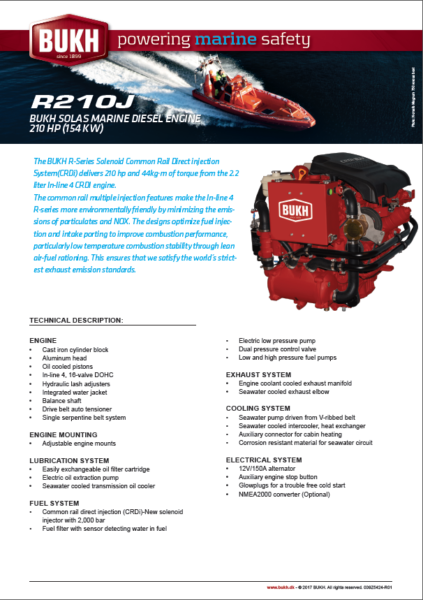 They are dedicated to producing quality SOLAS compliant engines for lifeboats, fast rescue boats and work boats. 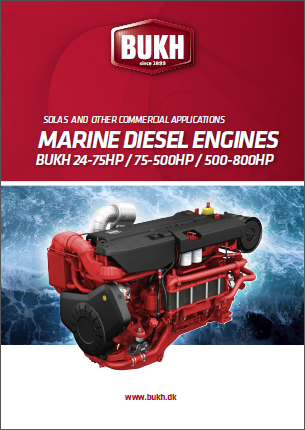 BUKH SOLAS Marine Diesel Engines have been powering marine safety worldwide since 1899. 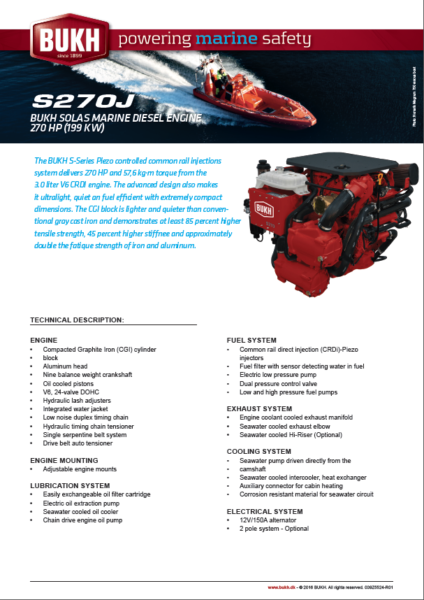 They have provided new engine sales, service and genuine BUKH parts worldwide to boat builders, operators and owners for over 27 years. 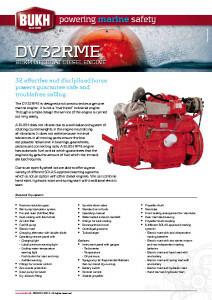 Their engines are most commonly used in commercial, search & rescue, leisure and military applications. 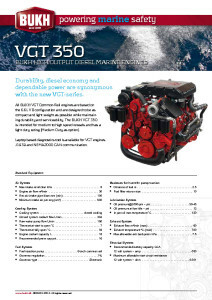 In 2018 BUKH acquired production of Sweden based Marinediesel AB´s VGT marine engines, taking over the production and development of the powerful GM based V8 Diesel. BUKH has taken over all assets of Marinediesel AB relating to the VGT marine engines and all the marine activities from Marinediesel AB are now executed by BUKH. 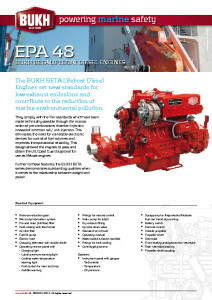 Now, production, sales and support takes place from BUKH´s Danish factory, ensuring that the engines meet the high quality standards that have been the trademark of Danish-built BUKH engines since 1899. 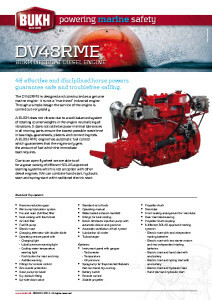 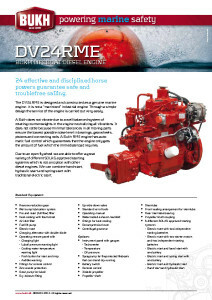 Proteum is the official UK & Ireland Distributor for genuine BUKH marine diesel engines, OEM spares and technical support. 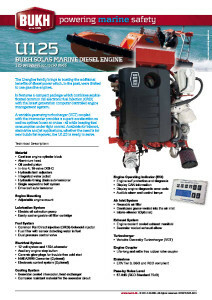 We work with a range of clients from boat builders and designers to operators and owners. 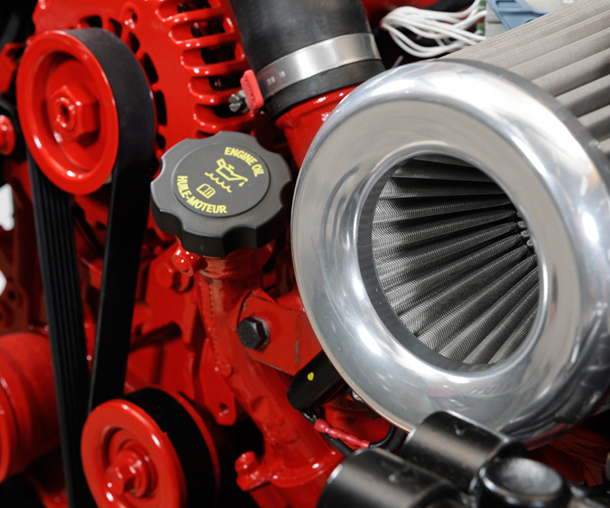 Proteum offers a one-stop-shop for new engine sales, spare parts and servicing. 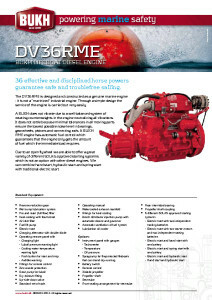 We have a range of local support partners to offer on-the-ground technical support and maintenance services to our customers in the UK and abroad. 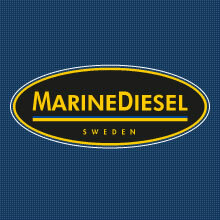 This means that wherever you are based, we can get a local expert to you quickly. For the full range of services that we can offer, please visit Our Services, or contact one of the team via our Contact Us page.